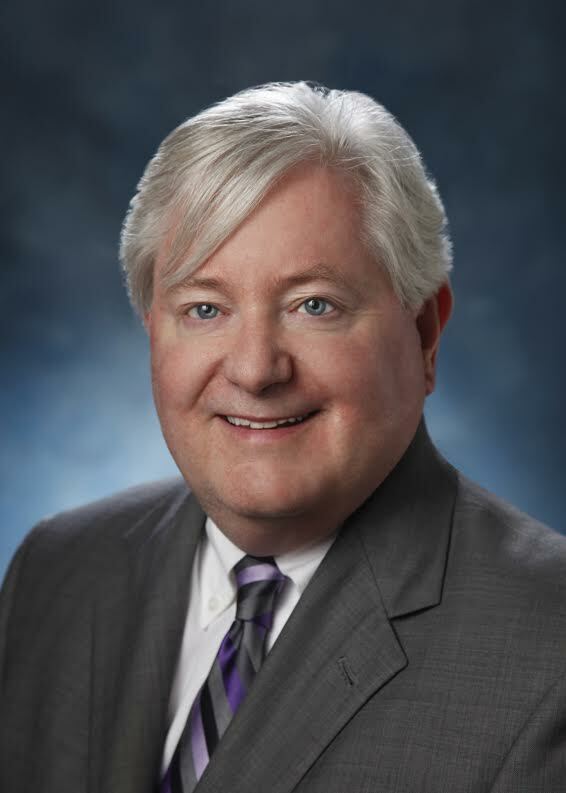 Attorney Geo rge Hough has worked with more than 5000 clients to help them preserve their assets, obtain a high level of quality care, and fulfill their legal and financial needs as they age. After years of experience working in the Elder Law field, he remains enthusiastic about helping seniors and their families. Mr. Hough first became passionate about helping seniors and their families when his own mother was diagnosed with Alzheimer’s and emphysema. He had to quickly learn to navigate the often confusing and difficult path of getting his mother the help and services she needed. This included helping her to qualify for Medicaid when she was no longer able to remain in her own home. Throughout the long process of caring for his mother he realized just how difficult it was to protect his mother’s assets while getting her the care she needed. Without his extensive legal background, it would have been nearly impossible. With that on his mind he focused his law firm on elder law and asset preservation specifically for senior citizens and their families. Mr. Hough knows that it is not enough to just help clients to protect assets or get medical care or any other single thing. Providing care for the elderly is an often complex and multifaceted experience. 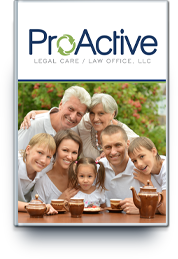 As a client of ProActive Legal Care, you can trust us to handle all the difficult legal requirements so you can focus on taking care of yourself or your aging loved one. Of course, Mr. Hough will always work based on the specific guidance of you, the client, to ensure you are getting the results you’re looking for. Additionally, Mr. Hough has resided in Stuart, Fl. for over 26 years and is well acquainted with most local doctors, nurses, nursing homes, assisted living facilities, guardians, caregivers, case managers, and Hospice, allowing him to help you find the best care situation to suit your needs. He has been a member of the Florida Bar since 1978 and is the proud father of two daughters and one son.